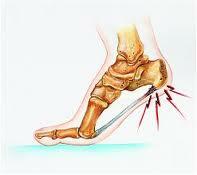 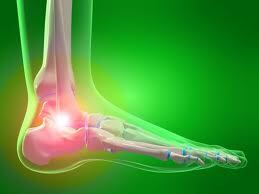 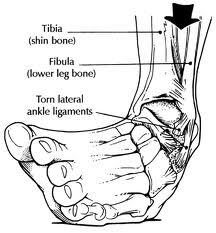 Because there are several potential causes, it is important to have heel pain properly diagnosed. 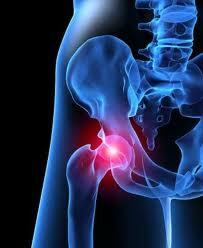 Knee Pain has many possible origins and can be as debilitating and annoying as anything. 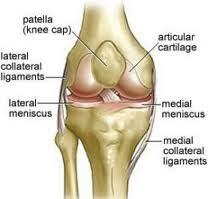 The knee joint is a hinge joint seperated by shock-absorbing meniscus and stabilized by strong ligaments (ACL = anterior cruciate ligament, PCL = posterior cruciate ligmanet, MCL = medical cruciate ligament, LCL = lateral cruciate ligament).